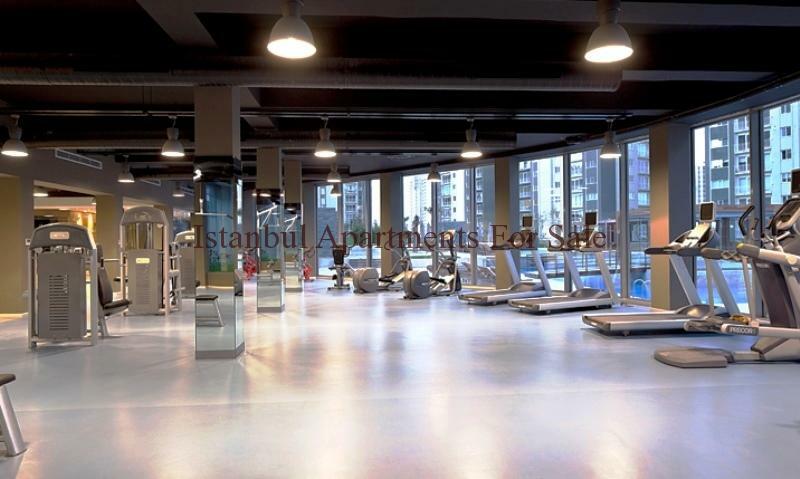 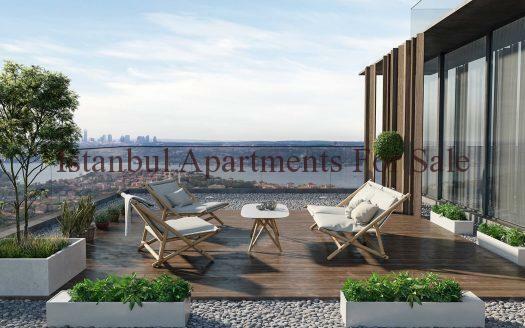 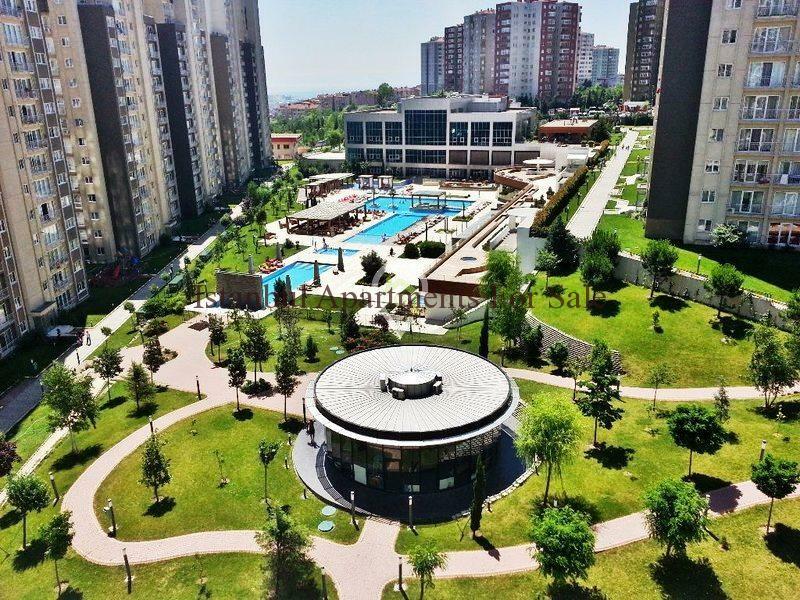 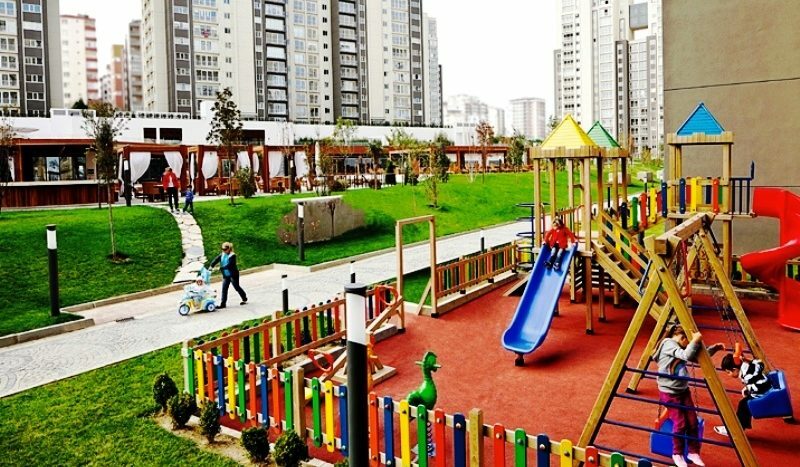 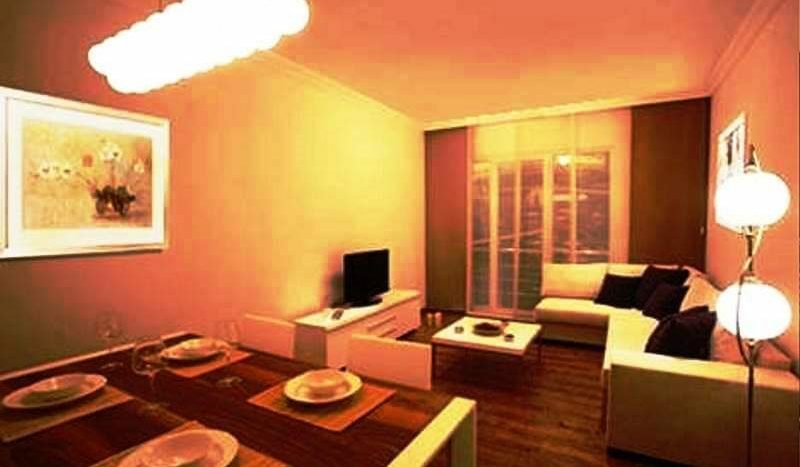 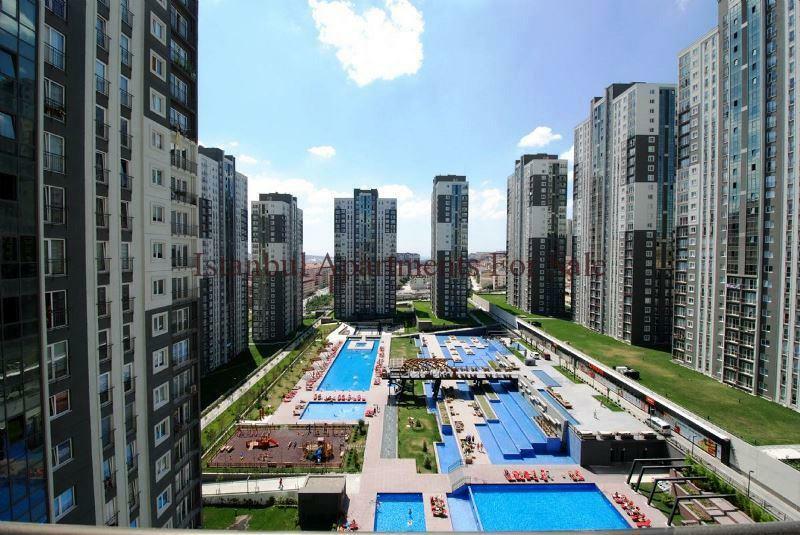 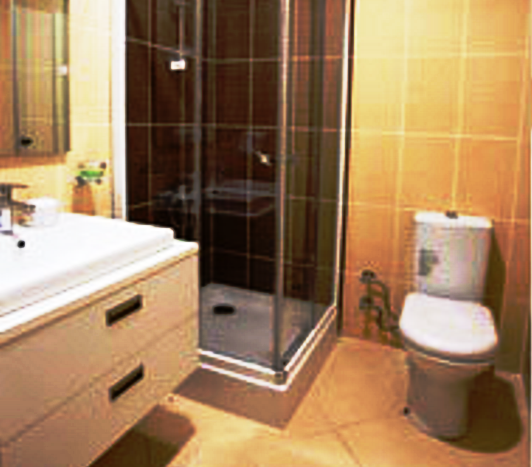 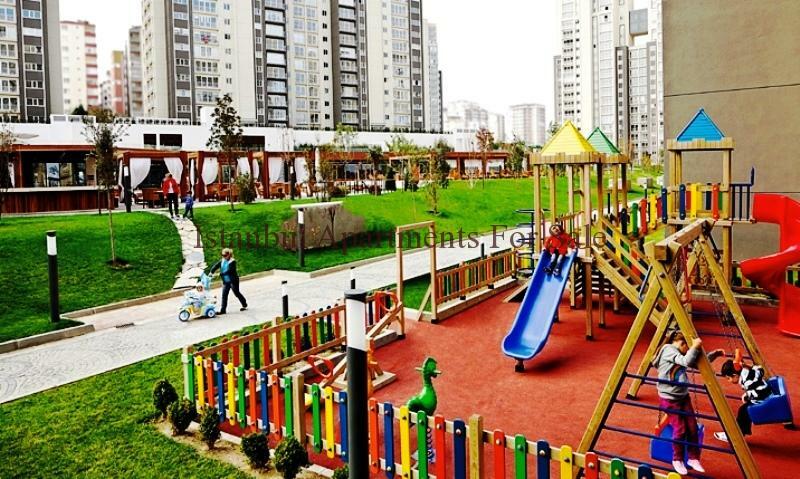 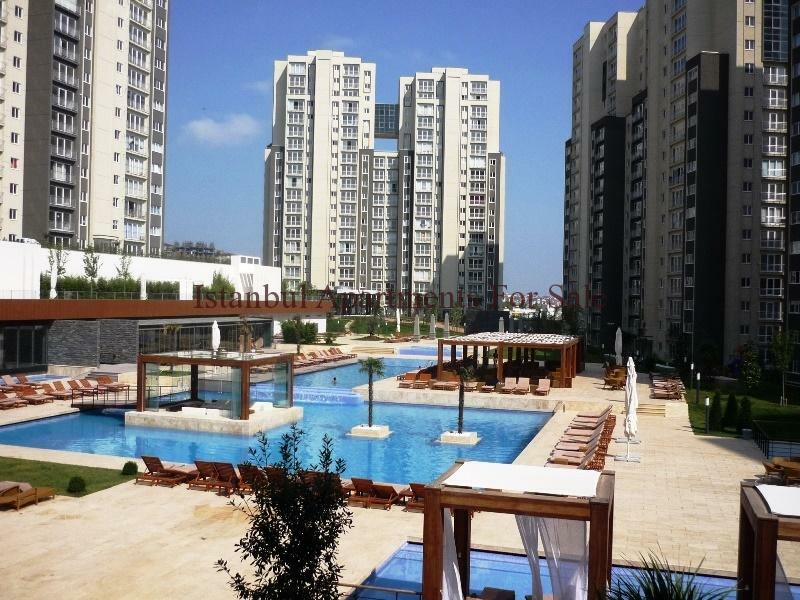 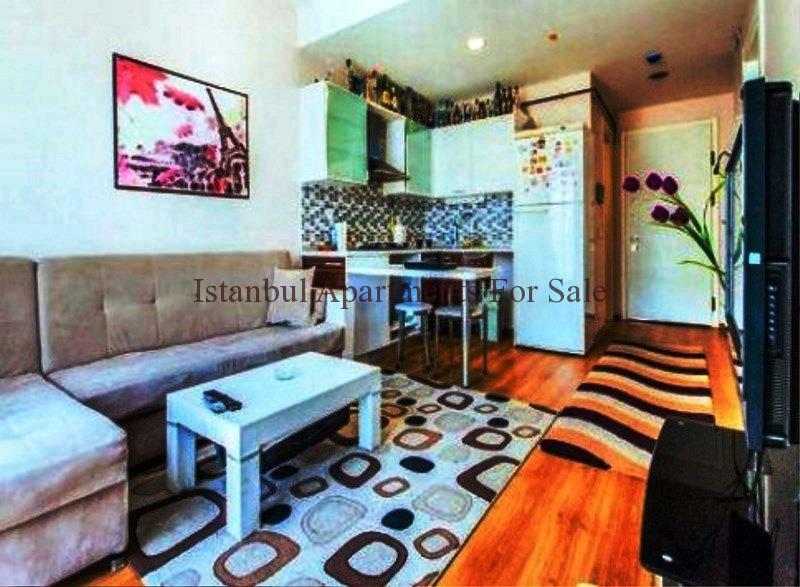 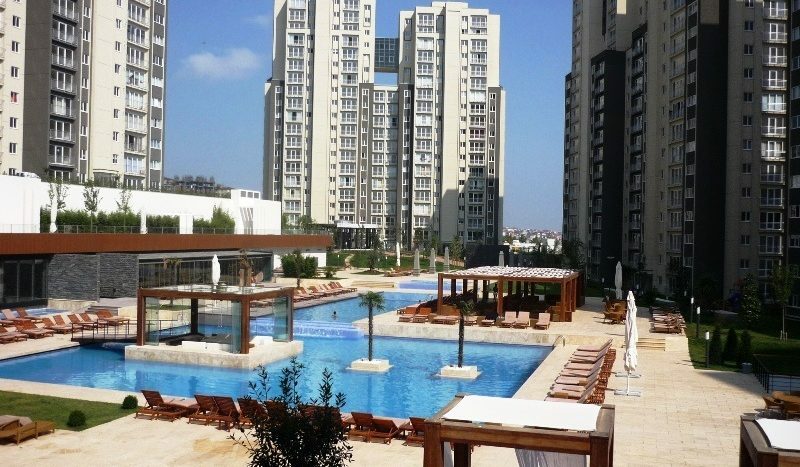 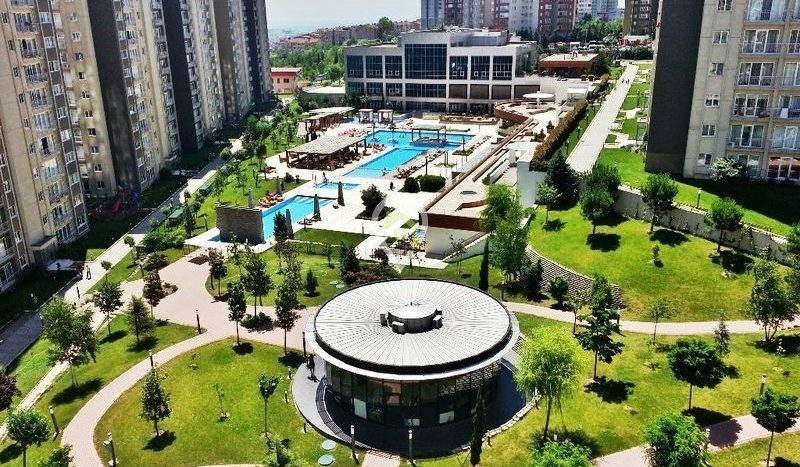 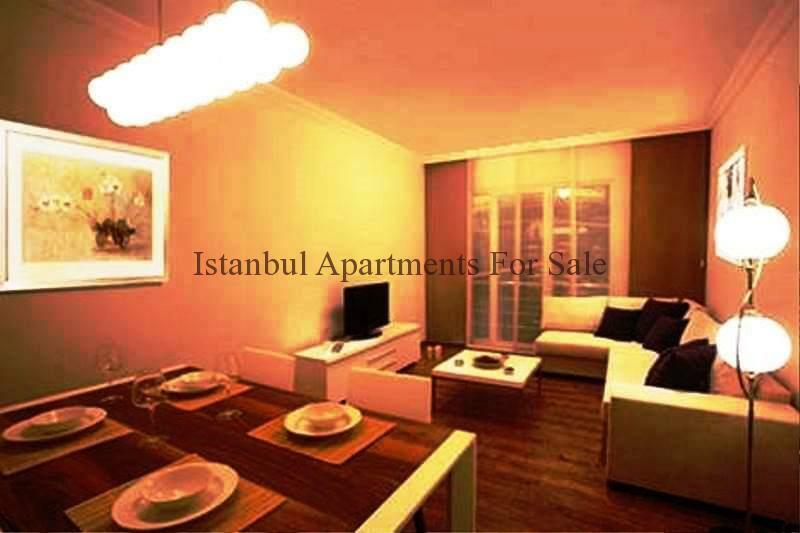 Brand new ready to move in Investment Istanbul apartments for sale , the development residence is located in Beylikduzu. 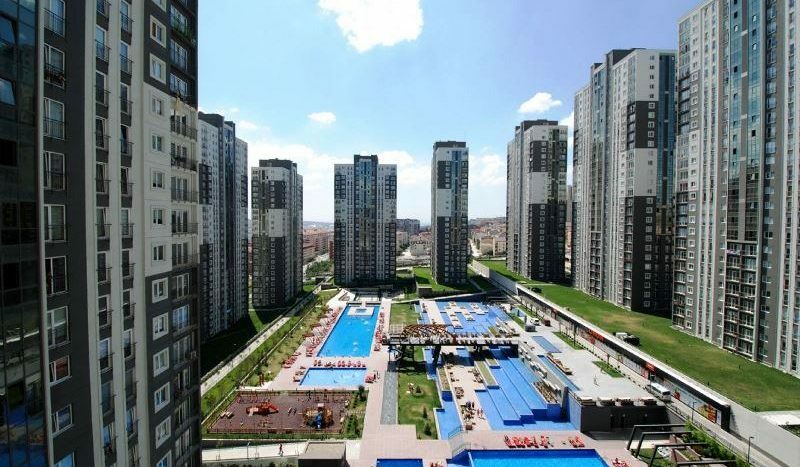 New metrobus line is only a few minutes away , in the new heart of Istanbul. 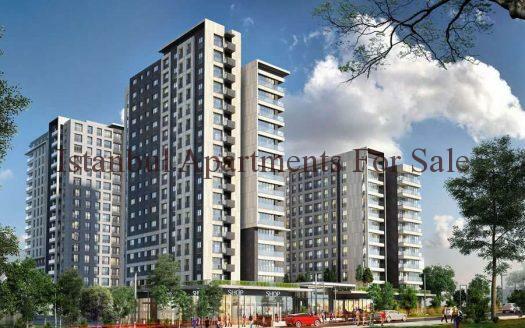 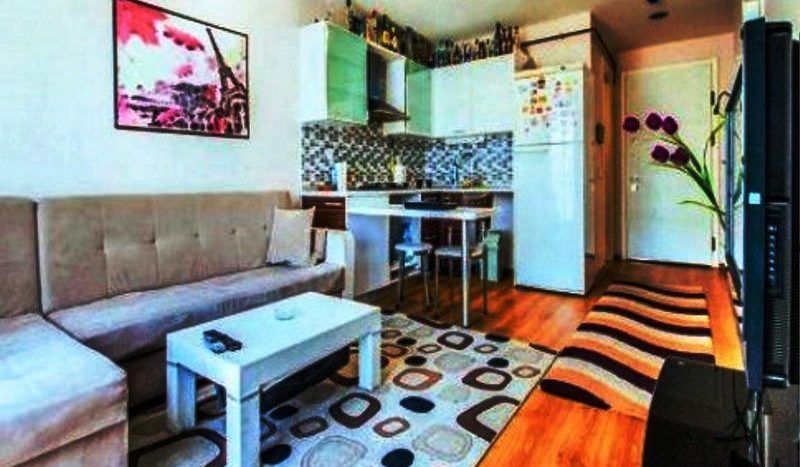 There is a need for modern quality apartments in this area , many young workers are seeking rent here along with there being several university close by ideal for students . 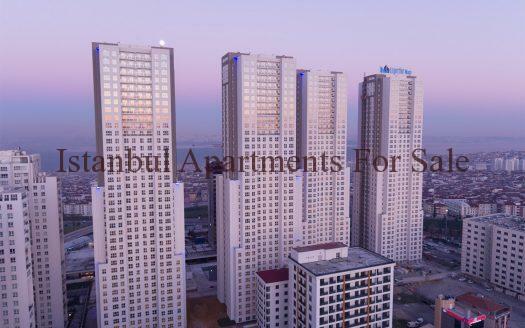 900 metres to E5 roadlinks , 3 minutes to shopping malls, 5 minutes to Hospitals , 20 minutes to Ataturk International Airport.